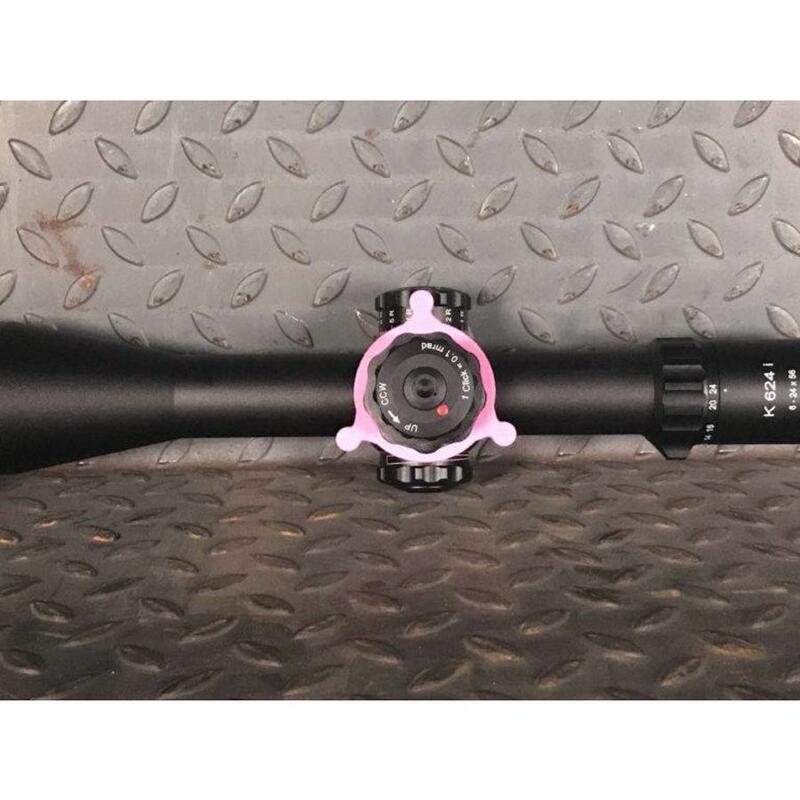 The C&H Kahles Parallax Spinner for the Kahles k624i, k525i, k318i was custom designed in conjunction with Kahles and Team Kahles PRS Shooters. 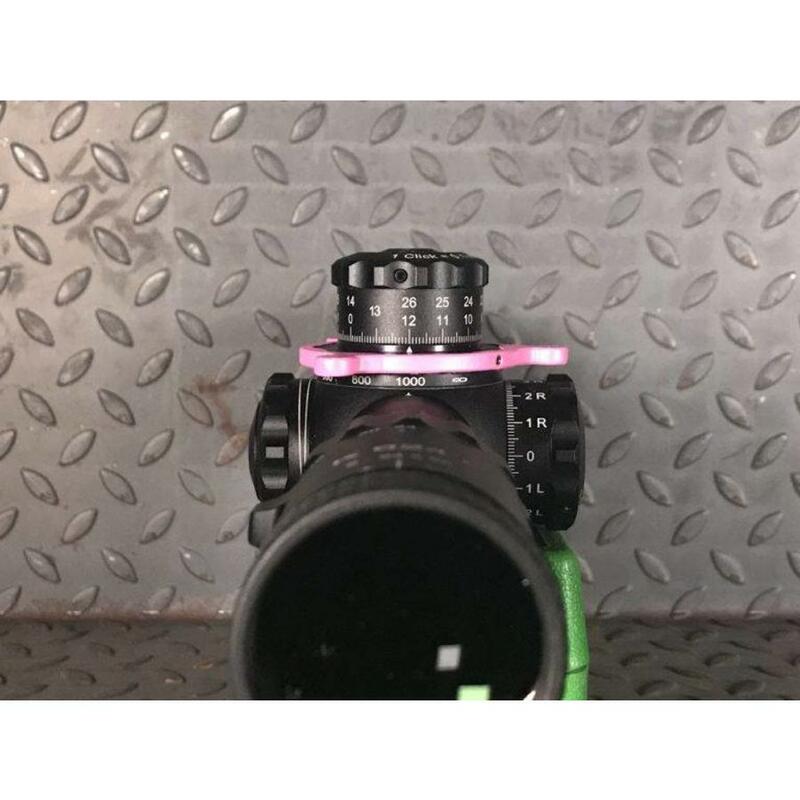 Our design is optimized for both left handed and right handed shooters provide maximum efficient for dialing the parallax. 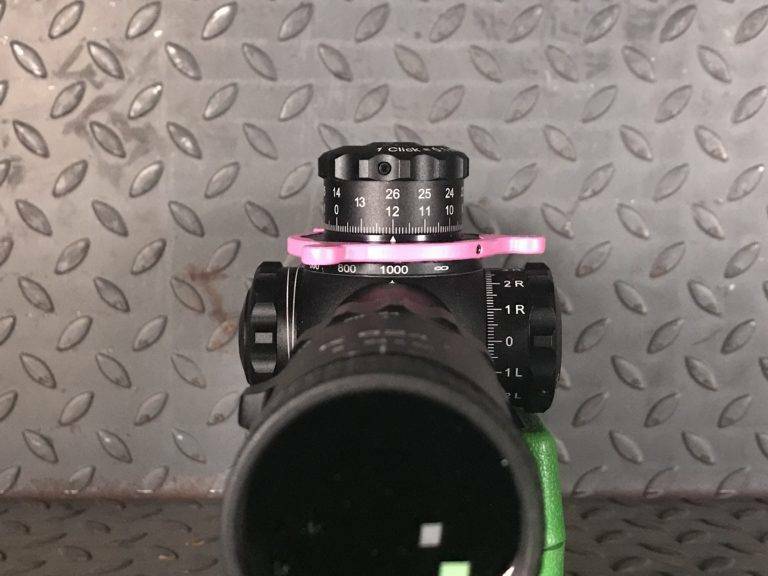 When installed properly, both the indicator mark above the spinner and the parallax number below the spinner will be visible to shooter. 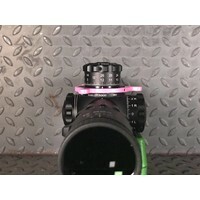 The parallax spinner is attached to the scope using three set screws. 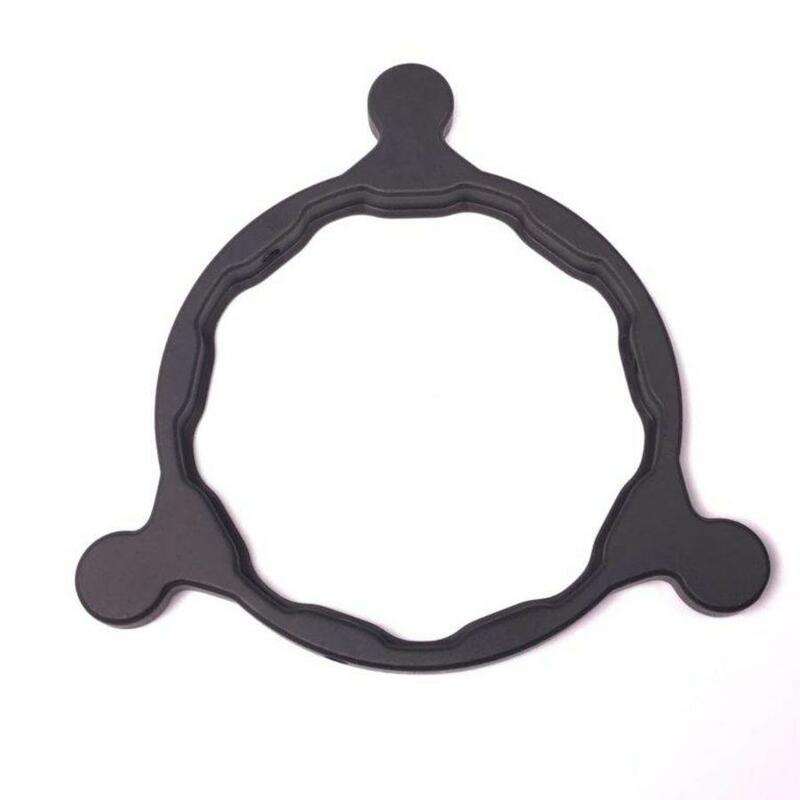 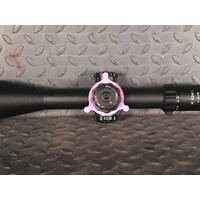 It is a must have for any Kahles scope owner. 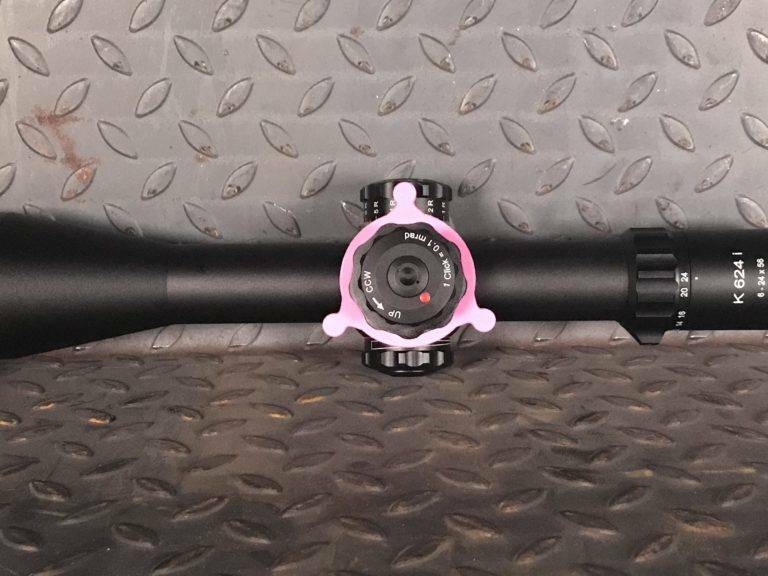 Disclaimer: some pictures with the scope are from the pink prototype, we only offer these spinners in black.